Majid Al Futtaim, the leading shopping mall, communities, retail and leisure pioneer across the Middle East, Africa and Asia, announced the rebranding of Hyperstar to Carrefour across Pakistan effective December 20, 2018. 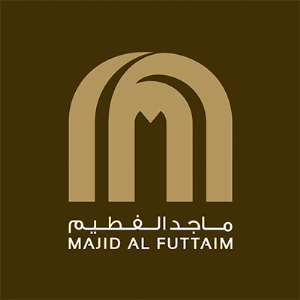 Majid Al Futtaim holds exclusive rights to operate Carrefour in 38 countries across the Middle East, Africa and Asia. Today it has a portfolio of more than 257 hypermarkets and supermarkets in 15 countries. Majid Al Futtaim had presence in Pakistan since 2009 through the Hyperstar brand, which introduced modern retail to the country. 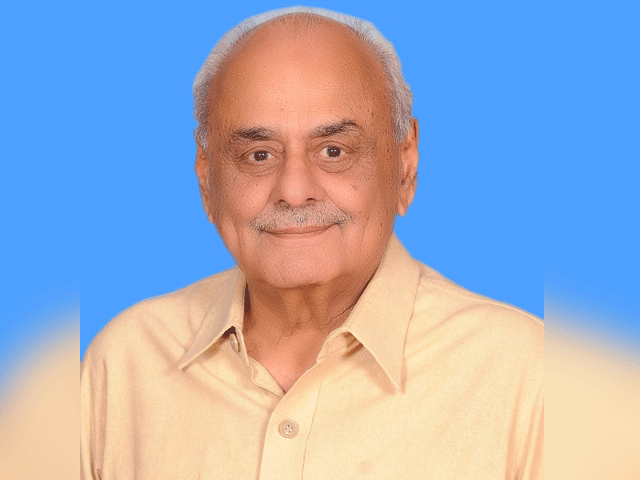 Hyperstar grew from one store to six hypermarkets and expanded to three major cities in Pakistan: Lahore, Karachi and Islamabad. 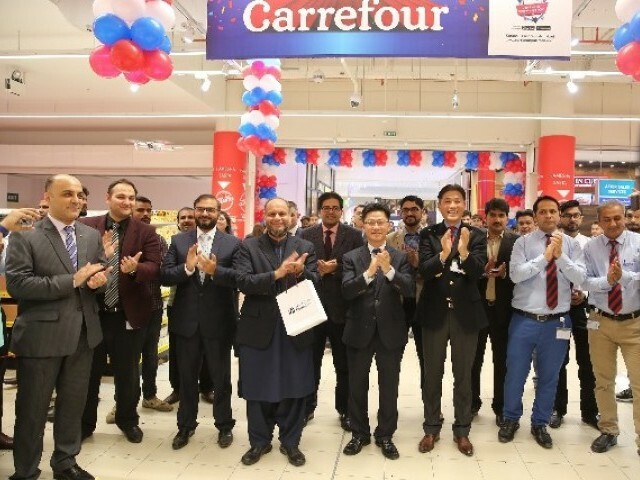 The rebranding to Carrefour will further enhance modern retail in Pakistan and provide customers with the retailers bespoke shopping experience, which would include customer service offering. 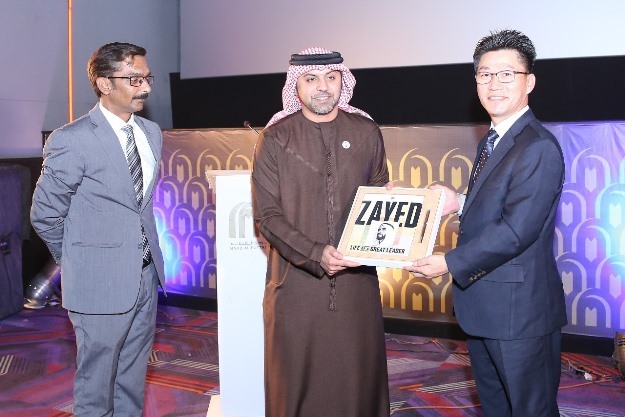 Mr. Gyu Taeg Kim, Country Manager of Hyperstar Pakistan at Majid Al Futtaim – Retail, said: “The rebranding to Carrefour is an important milestone for Majid Al Futtaim in Pakistan. As a main investor in Pakistan, we are proud to be contributing to the economy and we will continue to create more direct and indirect job opportunities with every new store we open. Operating under the Carrefour brand, will reinforce our association with Majid Al Futtaim and enable us to deliver an exceptional shopping experience to our customers, by offering unbeatable choice of products at a best price. 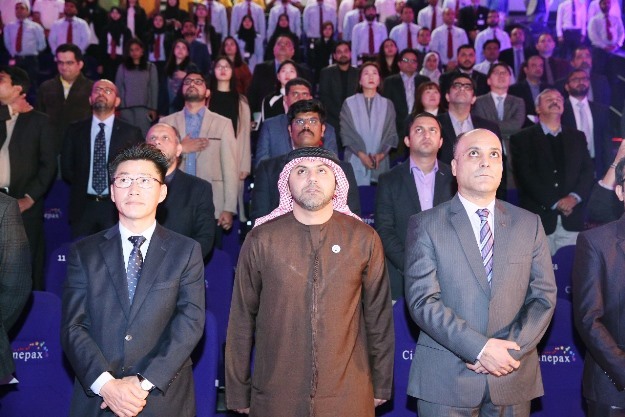 As part of the rebranding, Majid Al Futtaim will also launch a loyalty program for Carrefour along with a mobile application for the first time in Pakistan. To reduce the environmental impact, Carrefour will continue to use bio-degradable, reusable bags. The stores will continue to offer a wide selection of food and non-food products at unbeatable prices. Moreover, free Wi-Fi and power banks will be available across the stores for customers.